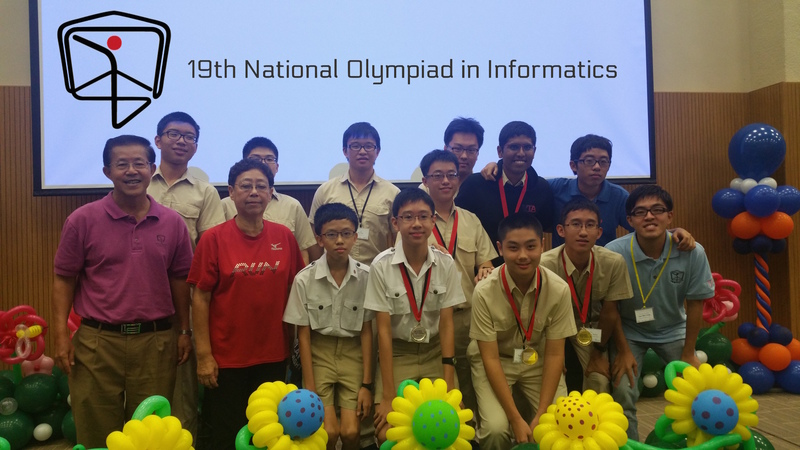 Hwa Chong racked quite a few awards at the 19th annual Singapore National Olympiad in Informatics (NOI). This year we continued our tradition of excellence taking home 10 medals ( 100% medal rate! ), 2 Golds 6 Silvers & 2 Bronzes. We also took home the runner up for best secondary school & the youngest medallist! 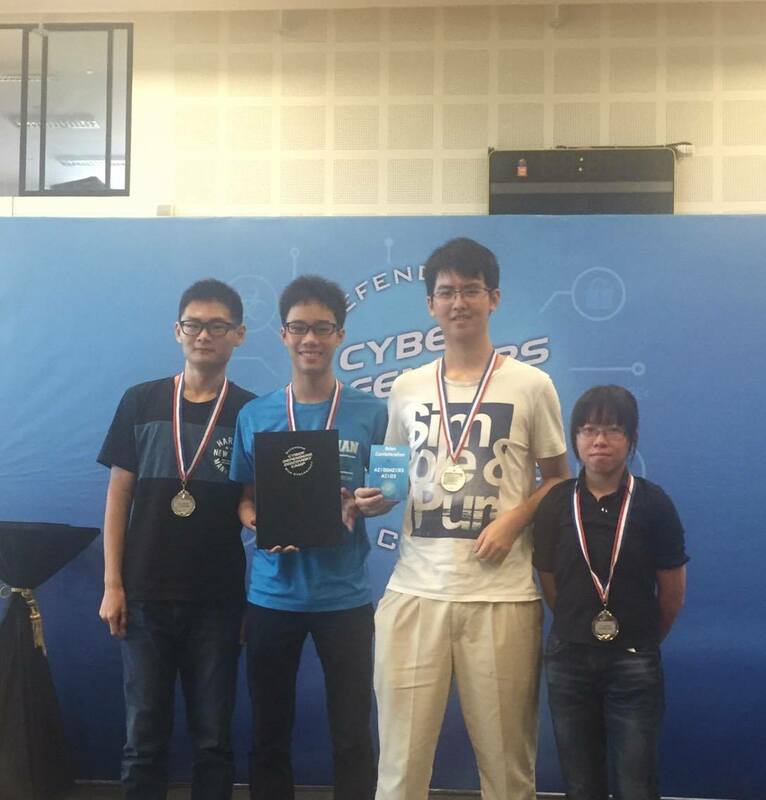 We hope this is just the beginning to another exciting year of competitive programming activities in Hwa Chong. A huge thanks to our seniors( Wang ZhiJian, Gan “William” Wei Liang, Mark Theng & Bernard ), teachers ( Mr Koh KT & Mrs Goh KW ), student trainers ( Damian, Ming Jiang, Wei Seng & Jiefeng ) as well as the NUS Dec training staff & students ( Wen Yuen[RI], Guang Xuan[RI], Jacob[NUSH], Sean Pek[ex-NUSH], Howe Choong Yin[ex-NUSH] & Ranald[ex-RI] ) and for teaching and challenging the limits of what we could do 😊! 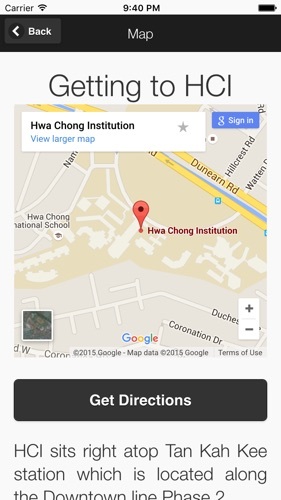 Hwa Chong is a school that has a long history of pioneering the new, following in those footsteps the Hwa Chong Infocomm and Robotics Society has created HC’s very first Open House App! Get it on the Apple App Store or the Google Play Store now! With promos over, it’s time to focus on preparing for Open House 2016! We’ve offered to create an open house app for the school – and we will deliver! Work is currently in progress for the Open House Application! What?!? 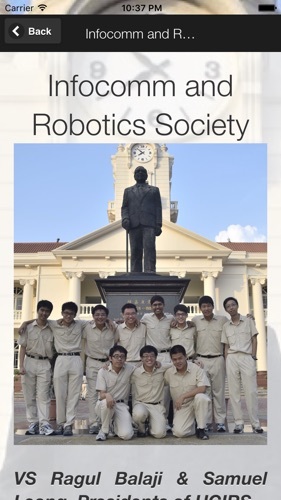 Robots playing soccer in Hwa Chong? Yes, you heard that right. 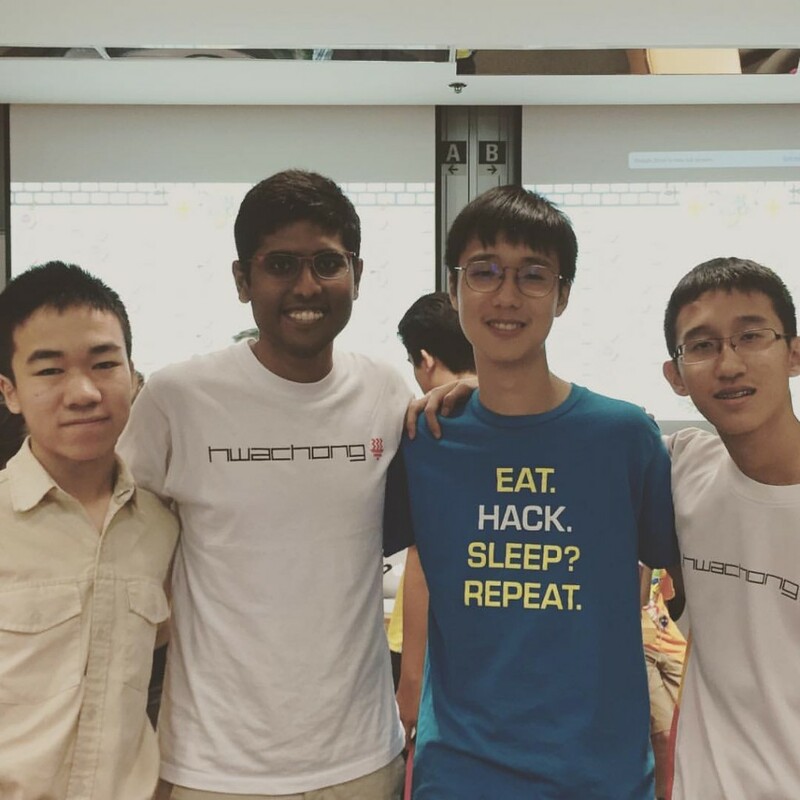 Hwa Chong Robotics regularly participates in the prestigious RoboCup Competition, and it’s time to show off how cool these soccer-playing robots really are! Don’t worry, we’re only going to hack our own computers. In today’s world, cyber security is crucial. But before anyone can begin protecting their systems, we must first know how others would potentially exploit security systems. That’s where the hacking comes in. Here at Hwa Chong InfoComm, we want our members to learn how to protect their computers, servers and websites. So look forward to a few of our members tearing up a virtual machine! Obviously, here at Hwa Chong InfoComm and Robotics Society, we also create things – cool games, stylish websites and smexy robots. 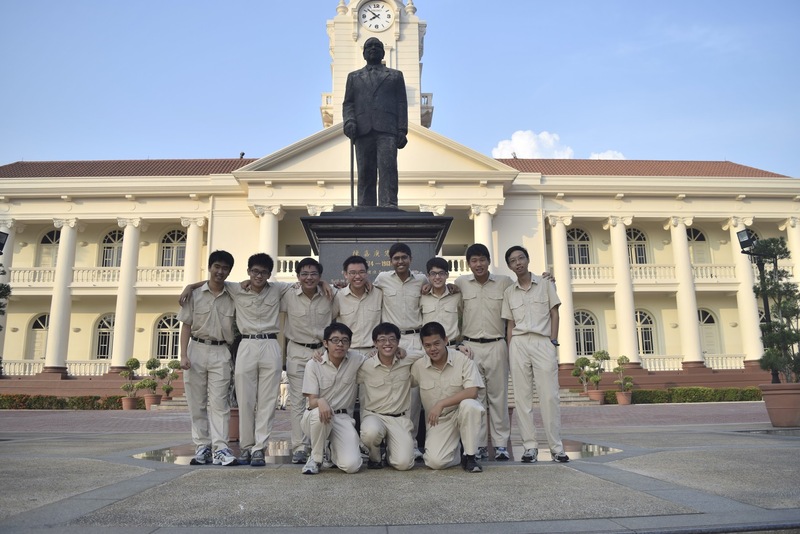 Get a glimpse into what you can potentially do at Hwa Chong InfoComm and Robotics Society! So what are you waiting for? Prepare to feast your eyes on some cool stuff on 12 Jan 2016! 3/4 of the year is almost over, time files. So here’s the plan for the fourth and final quarter of 2015. 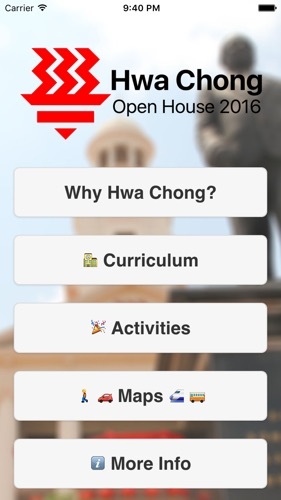 Open House App 2016 – Yes we gonna make an app for Hwa Chong Open house on primarily iOS and possibly Android, maybe even as a webapp. Details are scarce as of now, will update as time progresses. 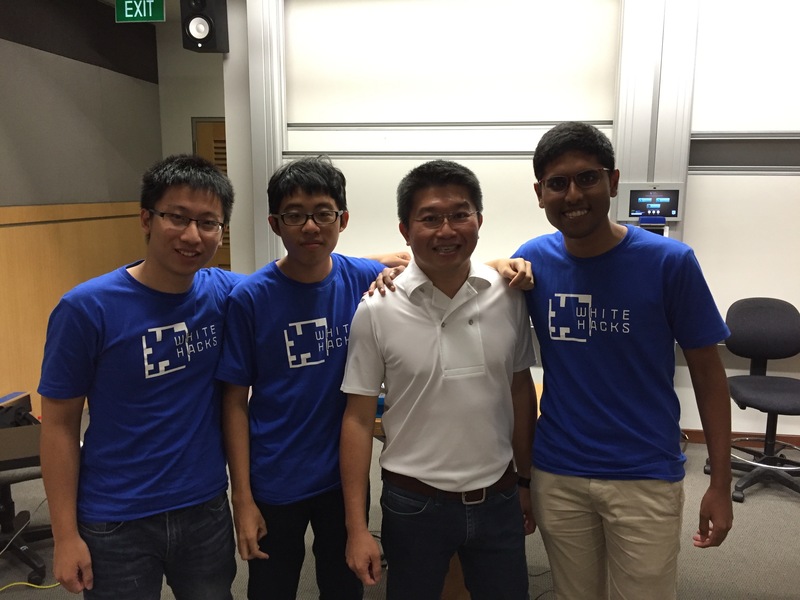 Judge.sg – Our way better online code judge system, most of the development has been done we’re finishing up now. 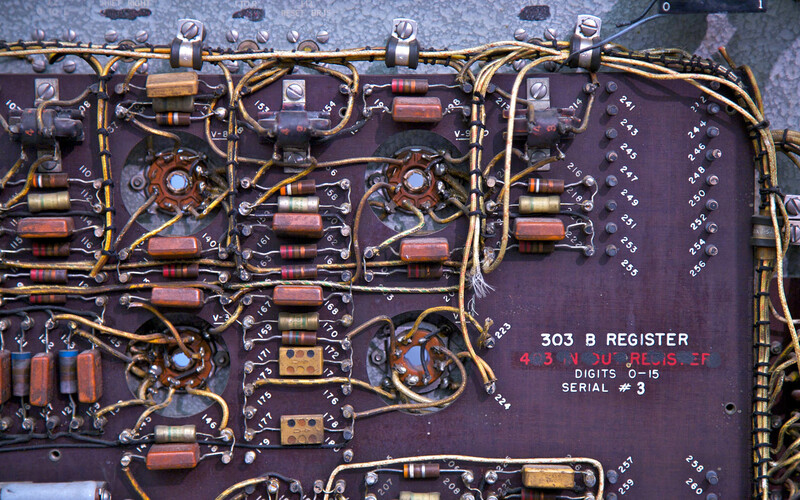 Electronic Messages – Basically Better EMB, thats some dangerous territory tho? But most importantly, Good Luck for Promotional Exams! Our Session will resume immediately after Promos are over, so that we can get back on track. See you very soon 🙂 and study hard.